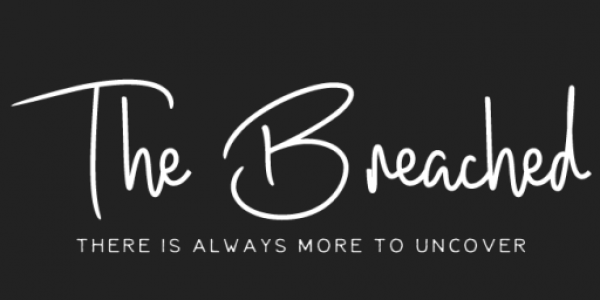 The Breached is a community of people who are collectively sharing their life changing stories and events. We interview the bold and the brave folk of the world who have led inspiring lives and see the world from an entirely different lens from the rest of us. This could be due to unpredictable events that have taken their lives down entirely different paths, or perhaps conscious decisions they, themselves have made to better not only their future but others around them. Click here to read the latest interviews. We have been fortunate enough to meet, find and know some truly exceptional people. The Breached’s Board is a group of inspirational people who have all in their own way influenced and given back to society. This fantastic bunch will help inform and craft the topics and content on The Breached going forward giving their advice and insights to content and activities going forward. Click here to meet them. We are totally dedicated to bringing you the most thought provoking, intriguing and important stories out there.